Visit LaurieRyan's shop and pick a favourite item. This giveaway ends 2nd November at midnight EST. Good luck! I don’t know about your presents-to-buy list, but mine seems to get longer and longer every year – where do you find enough inspiration (not to mention time and money!)? Sometimes you find the perfect thing straight away, or someone has been determined enough to tell you what they would like, but most of the time this doesn't seem to happen, and with so much out there it is often hard to know where to begin. That’s the great thing about these gift guides that Gilbea is co-ordinating – someone else does a bit of the work, and hopefully provides a helping hand and a different perspective. 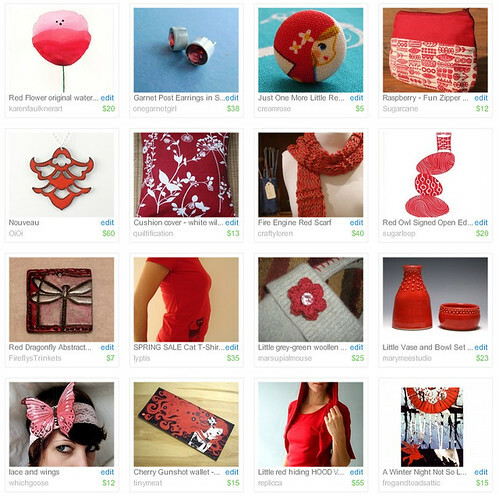 So, here is my contribution: gifts in the colour red, for the people you know who love a bit of brightness. Another spanish recipe: Arroz con leche! This one is made with rice (arroz), milk (leche) and cinnamon! And it tastes delicious and sweet. It is the perfect end for a great meal and I don't know anybody who doesn't love it. Our grandmas make it all the time! Click here to read the recipe at Hand Made Europe blog! It is easy to make and yummy, so you can treat your friends with this spanish dessert. Hope you like it! Anyways, I'm back with more Get the look of articles! =) Phew! 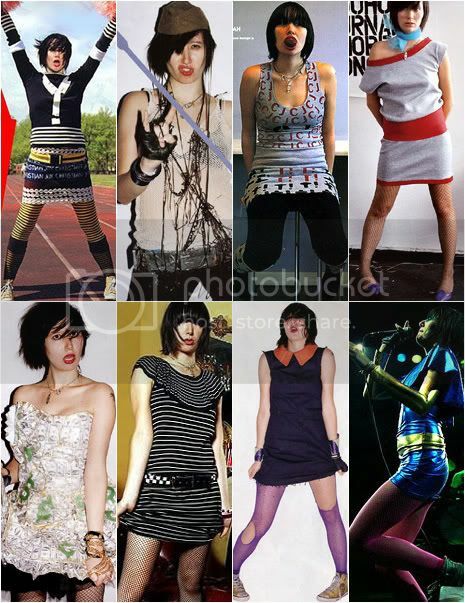 This week: Karen O from the Yeah Yeah Yeahs! Of course most men don't appreciate things that don't have a real use, like most women do. Now with the younger generation I think this is changing. Men care more about what they wear, electronic gadgets, games and so on. I contacted TimothyAdamDesigns because I am clueless when it comes to buy gifts for men, and I thought he could help us out! 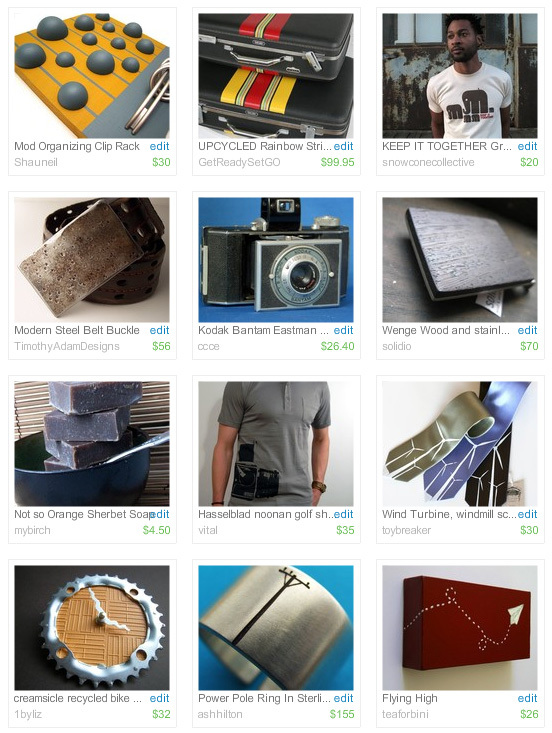 He is always helping fellow etsy sellers with his tips to promote, set a shop and video tutorials. So, even if buying something for your father will still be difficult, here I present you a selection of items that could be great gifts for the younger men in your family. All thank Timothy! I hope this helps you out choose some Christmas gifts for your men =) This starts a series of gift guides that I hope to keep writing until Christmas. 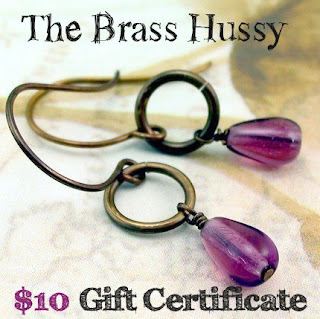 Visit TheBrassHussy's shop and pick a favourite item. This giveaway ends 26th October at midnight EST. Good luck! So I bought a laptop before my failed move to Madrid. Now I have 3 computers at home (my parents home) lol. BUT, I will 99% sure move out of the house, so I will cherish this little thing for days to come, I'm sure of that. But black/grey is a little boring, don't you think? Well, I discovered we can make our gadgets even more fashionable! Laptops, iPods, phones, etc. Some of you already know about this, I am talking about getting some cool skins for your gadgets! Dressing them with super cool art. Full of new artists, as well as old time classics! After taking a look at their designs, what was my surprise when I found at least 2 Etsy artists on SkinIzi: gorjuss and Anne-Julie! I always loved their art and now I can have it in my laptop! Maybe there are more etsy artists, but these two are the ones I could recognize at first glance. I know I know, I picked too many! But they are all so cool, I can't easily decide =) Plus I have to find if there is any big difference between the gelaskins ones and the skinizi's. And since my mp3 decided to die on me, I will probably get an ipod nano soon... mwuahaha! 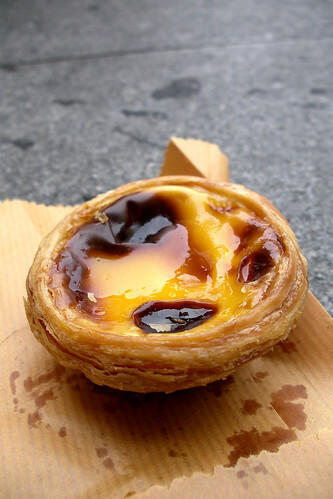 This time we have: Cream Custard Tarts, one of the most famous sweets of Portugal, the so called “Pastéis de Nata”. By the way, the newsletter will see the light the first week of November, so please subscribe to get cool ideas! So far we have some hair tips, making soap tutorial, scarf pattern and more! You can see the newsletter form on the right column under RSS. I love the shape of these earrings, so original! Natural biwa freshwater pearls in a unique shape measure about ain inch in length and are wrapped in sterling silver. The perfect simple, elegant earrings for any outfit! 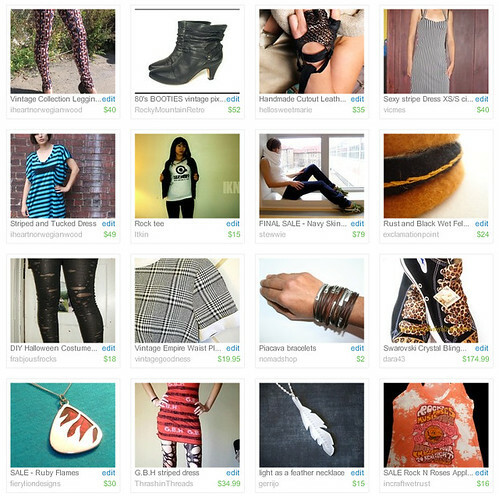 Visit Azaiez's shop and pick a favourite item. This giveaway ends 19th October at midnight EST. Good luck! I'm back home! And not for the weekend, so far forever! The job I got was not what I expected or what I was explained it was. I saw it as a step back in my career, even if the boss said they were hiring more people to start a developing team. I don't trust bosses anymore when they talk about hiring more people lol. Plus due to the timetable, it was harder to find a job in Madrid already having that one in Madrid that being jobless far away from Madrid lol. I think this made me realize how what I want is (if possible) a job in a software company, not in the software/technical department of another kind of company. There is a big difference! So in the next weeks I'll see if I can find one of those jobs and if not, then get one of the other kind. I'm back in the looking for jobs crazyness! Wish me good luck. Ah, it felt like such a failure to be in that job only 1 week!! I hope leaving it wasn't a much bigger mistake than accepting it. 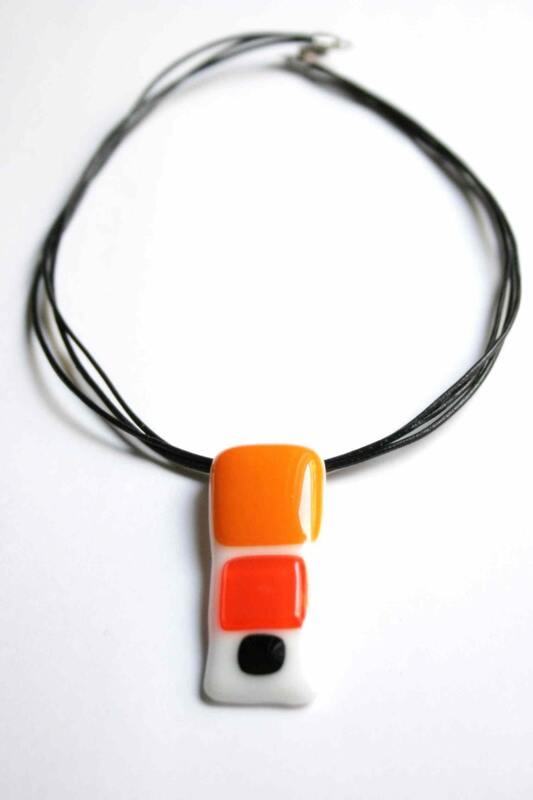 And you can also add a fused glass pendant to any outfit, they look so yummy! The contest for the copper waterfall earrings by MusetteMade still runs until Sunday Midnight, but since I am moving today, I needed to post next week's giveaway today, so you can start participating. I have the extreme pleasure of collaborating with Etsy award-winning photographer, Irene Suchocki. 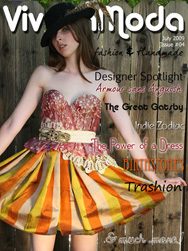 Her stunning work was featured on a recent episode of "Extreme Makeover: Home Edition". She creates 'little poems for the eyes' and our talents merge to bring you little poems to adorn your neck! This photograph is printed on Kodak Endura's gorgeous metallic paper. The colors are exceptionally vivid and the image has a unique three-dimensional quality. The paper has a lovely pearlescent sheen and it's simply stunning in it's brass frame. 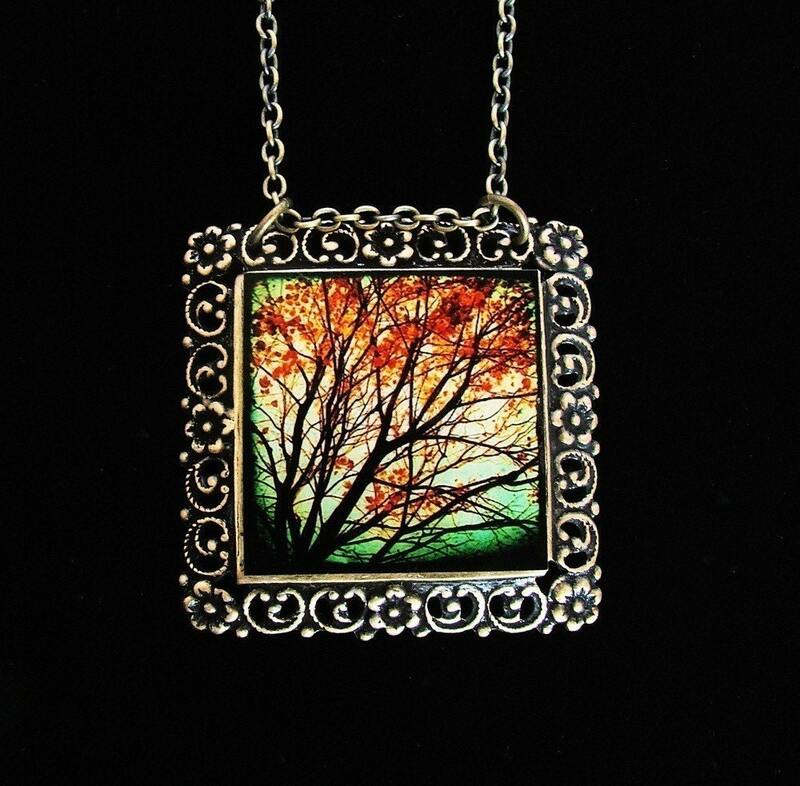 The beautiful & vibrant image is mounted on an antique oxidized brass square filigree frame and hangs on a tiny brass link chain. 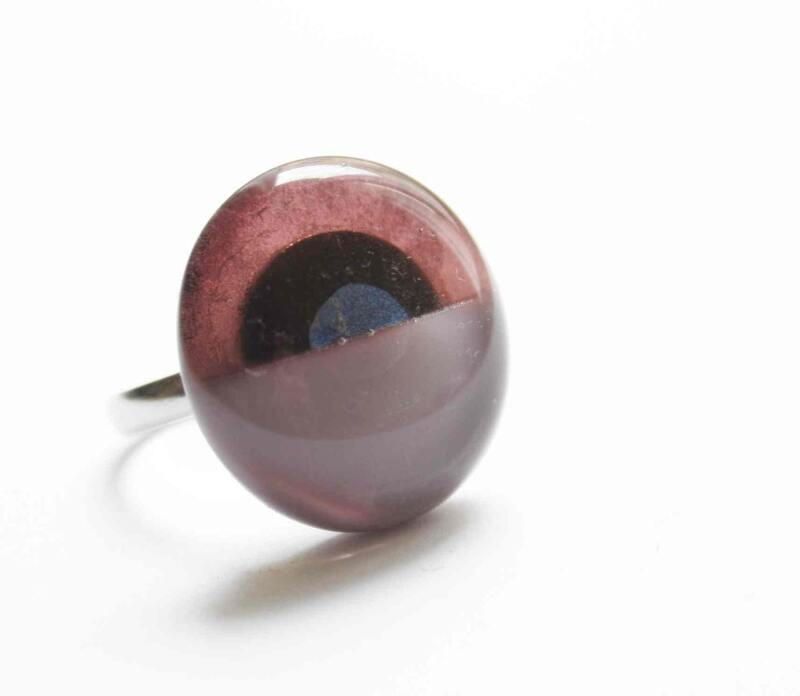 It's sealed with a glass-like coating for protection and shine and is finished with a lobster clasp. The pendant measures 1 1/2 inches x 1 1/2 inches. The chain is 16 inches long, but can be lengthened to 18 inches per your request. Visit heartworksbylori's shop and pick a favourite item. This giveaway ends 12th October at midnight EST. Good luck! I'm so nervous! I start a new job on Monday! Well, talk to you soon guys! Not to confuse this omelet with mexican tortilla, it is something completely different. 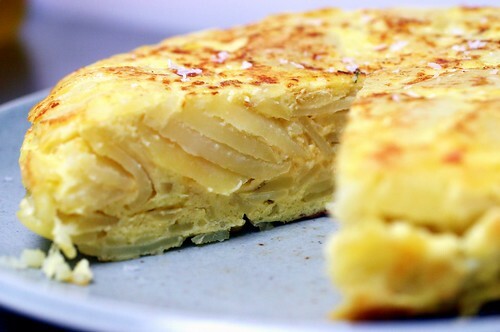 This omelet can be done just with eggs and potatoes, or adding onion too. Both ways it is yummy, everybody I know loves it! There are as many versions of this dish as chefs. After you master the basic version, you can add anything to it! A very popular version is making 2 thin omelets and in between placing cheese and ham =) Yummy! ohhh the photo looks so yummy! Now I want a piece of it hehe. Enjoy the recipe and make it for your friends, it will be a complete success! I also need to announce something: I am moving to Madrid! I accepted a job and start on Monday. 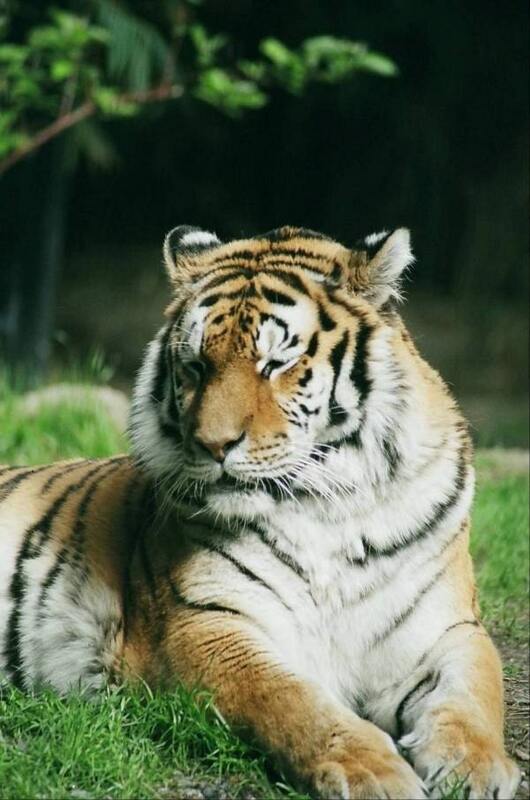 I am leaving on Saturday, and I don't know if I will have internet at home, or will have to go to the library or cafe. So, sadly =( there won't be much action around here unless a neighbour has unprotected wifi lol However, I will try to update from now on and definitely post a couple times a week!